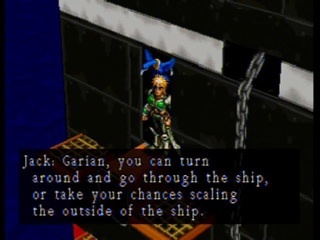 You are a bounty hunter protecting a ship that is taking a monster to a prison island like Alcatraz. The monster escapes and it is your duty to chase him. 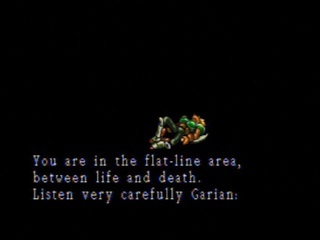 The actions you take at the beginning of the game determine the timeline you are in for the rest of the game (Sega calls them "Parallels"). 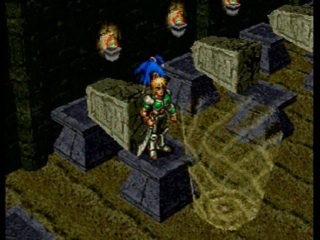 The game has an isometric perspective and has many puzzles. 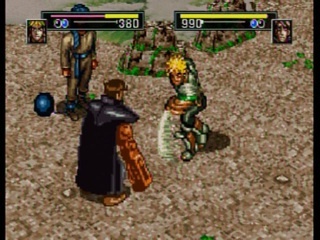 It also features one on one fights with opponents.